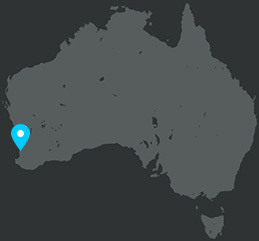 Hi-Temp offers a full range of commercial refrigeration services Perth and regional Western Australia. We’ve been in the commercial refrigeration business since 1998 and provide complete solutions that save you time and money, with the option of tailor-made projects that are installed to suit your unique requirements. Contact us today for efficient and competitively-priced commercial refrigeration services Perth. 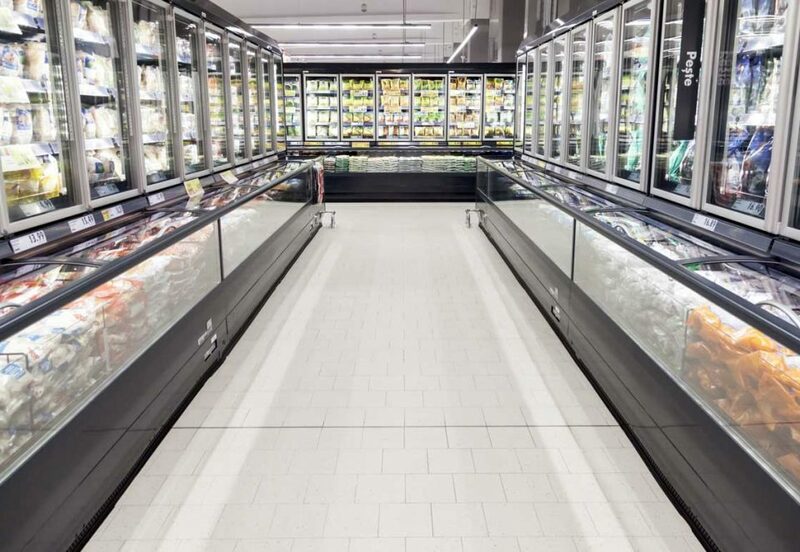 Other than enabling customers to view products through a glass screen without having to open the refrigerator door, the commercial application of a refrigeration system has many benefits. From those in the culinary industry who need to access fresh produce from a walk-in fridge, to storage facilities that keep products cool before being distributed to various outlets, coolrooms are in use everywhere today. Our technicians have received rigorous training that enables them to select the most suitable cooler refrigeration system for every situation and application requirement. Whether you need refrigerated units for storage, merchandising cabinets, ice machines, or custom-built freezer rooms, we have the products and industry experience to accommodate your exact requirements. Have a look at our standard selection of stocked refrigerator products here. We house a team of dedicated repair technicians that treat every single job with the utmost care and attention to detail. On top of a common interest in getting the job down right, all our employees are extensively trained and confident in their own ability to implement specialist knowledge on large scale projects – whether for repair or new installation. Refrigeration maintenance is an important and on-going process that ensures the optimal operation of all equipment in the cooling system. We all know that ‘prevention is better than cure’, but Hi-Temp knows it a bit better than others. We’ve designed this program with very specific instructions that can identify a problem before it manifests. On top of this, our program measures both the reliability and energy-efficiency of equipment, in turn reducing consumption and costs. Our service vehicles are fully equipped with an extensive range of parts and equipment, which means we can carry out almost all servicing and repairs of equipment onsite. Our refrigeration technicians have extensive experience, enabling them to quickly assess faults and have excellent product knowledge for all service requirements. All technicians are licensed with the Australian Refrigeration Council (ARC) and follow government and industry guidelines for the handling of depleting substances. We offer a 24/7 emergency breakdown service; a round-the-clock and comprehensive maintenance stand-by that ensures your equipment is running effectively and reliably. Call us right now on (08) 9248 2809 to speak to a technician about your emergency and we’ll ensure that the problem is fixed as soon as possible. Our industrial refrigeration services are fully integrated into our commercial operations, with the ability to design, install, repair and service the full spectrum of industrial cooling applications.